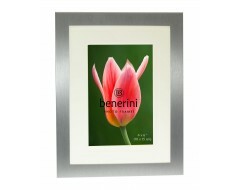 Our 6 x 4 aluminium photo frames make a great gift, or a beautiful addition to any home. 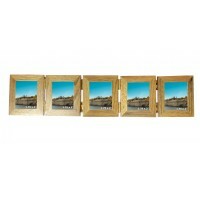 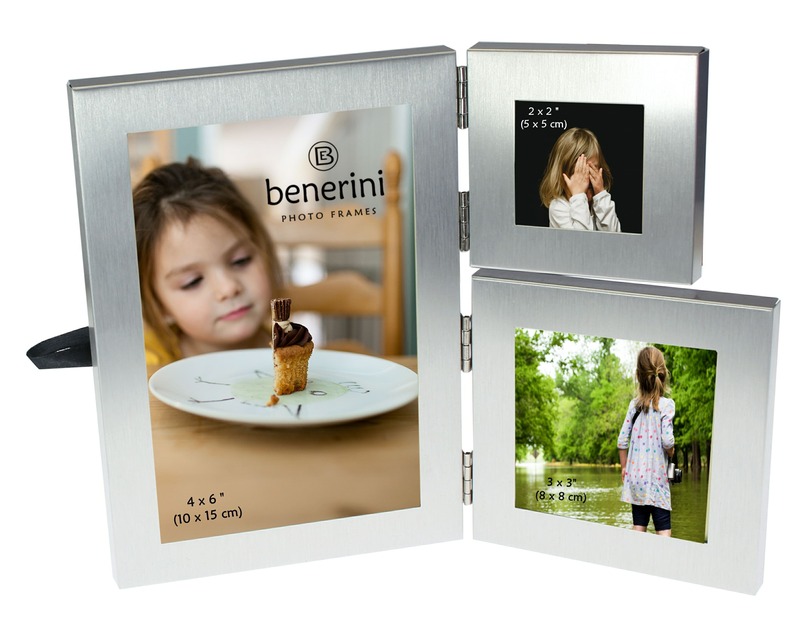 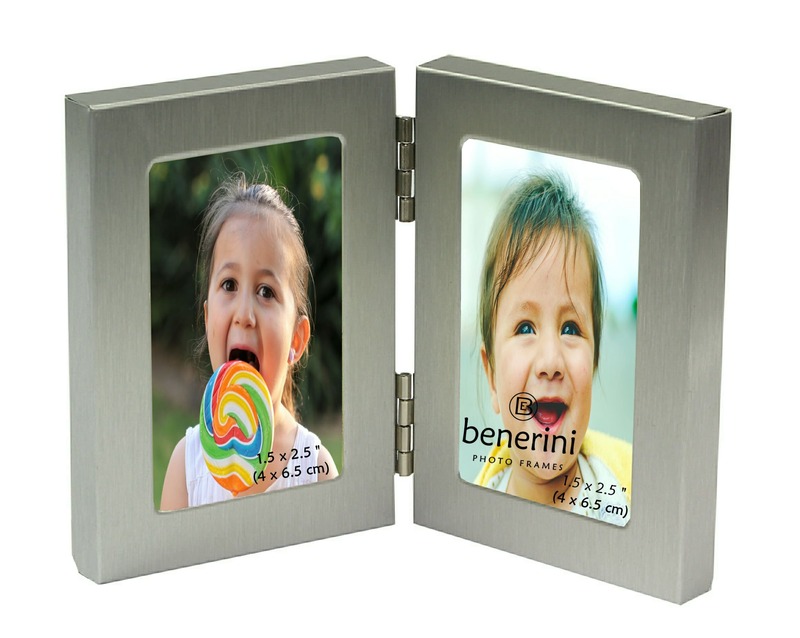 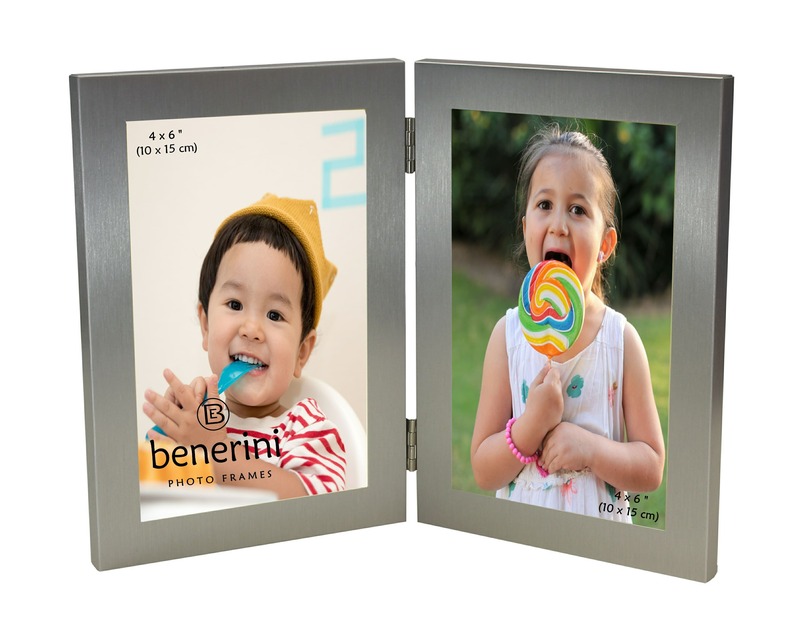 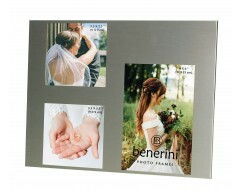 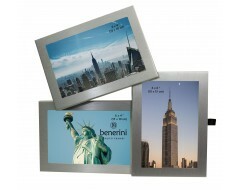 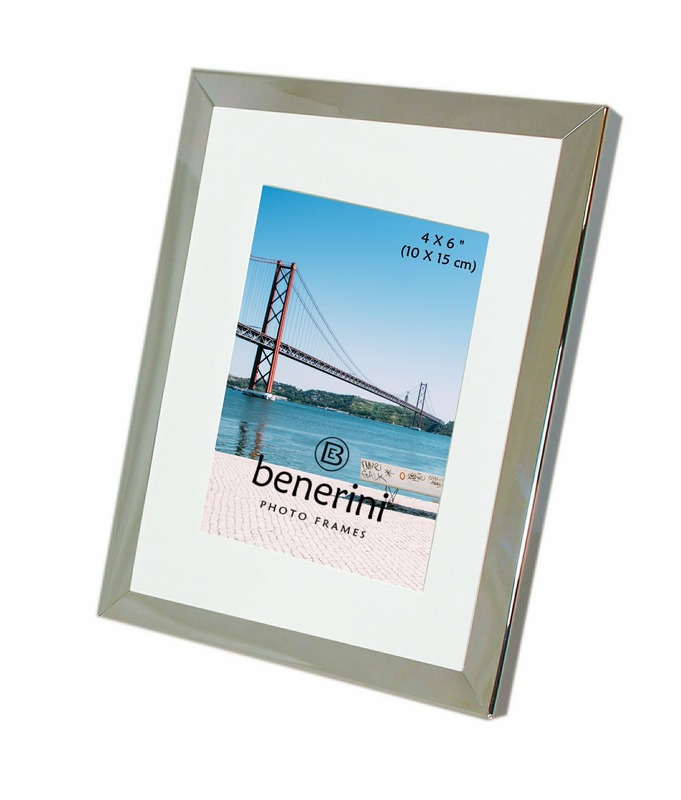 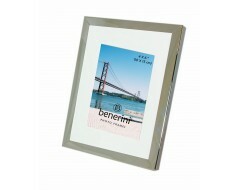 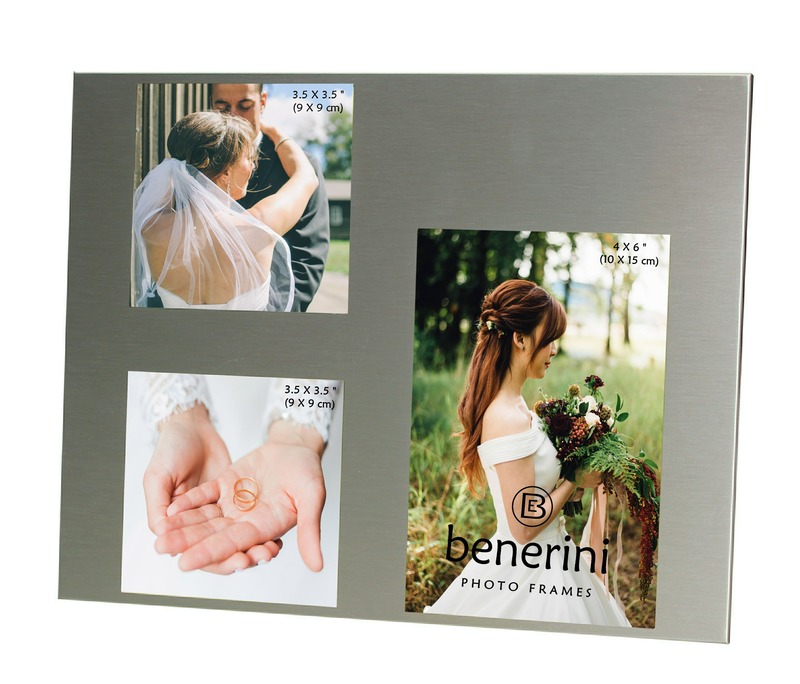 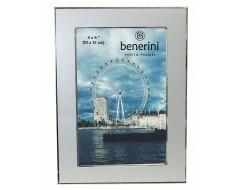 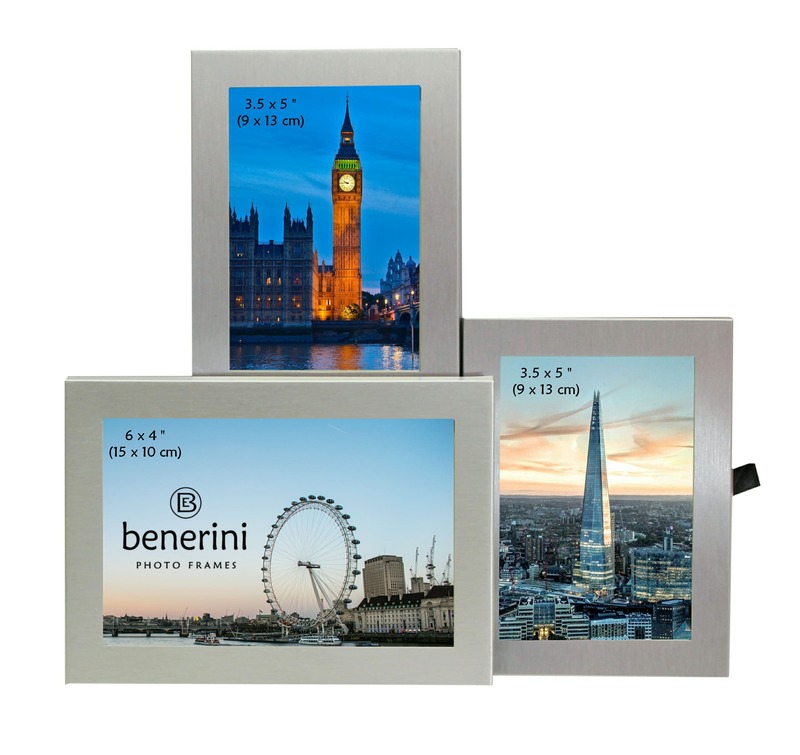 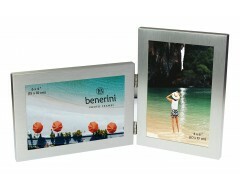 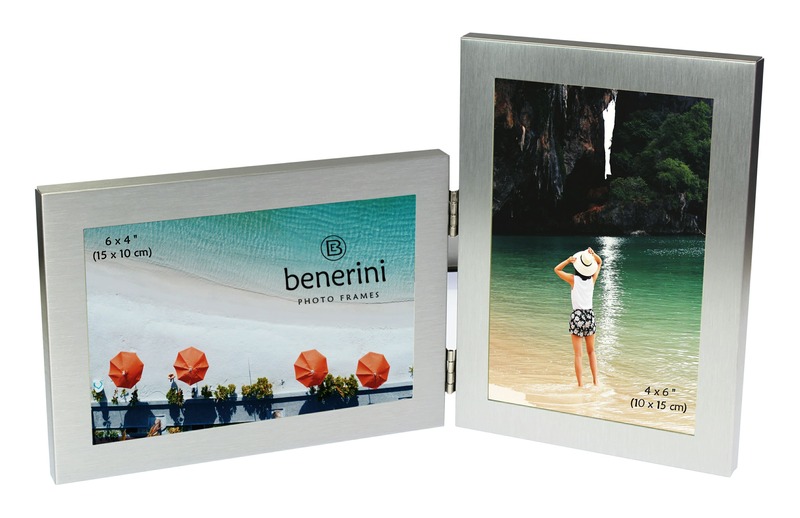 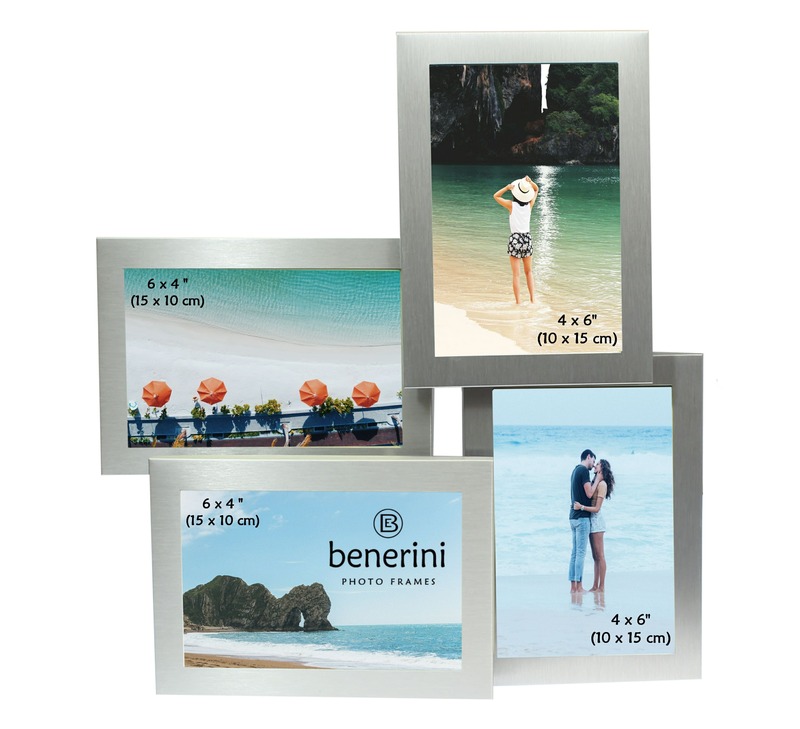 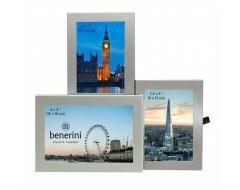 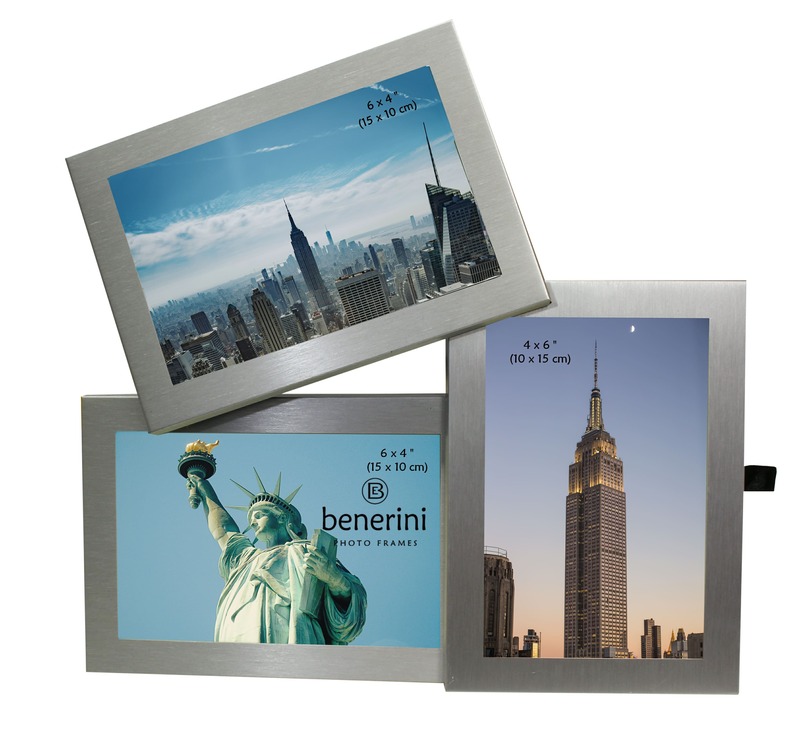 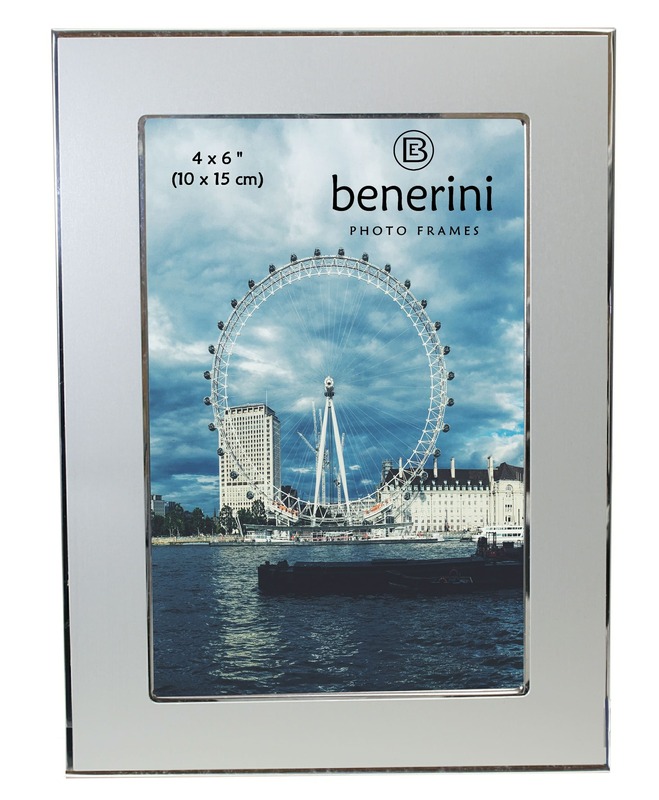 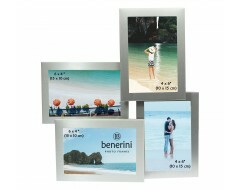 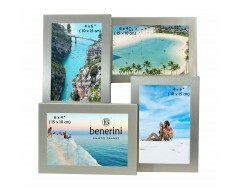 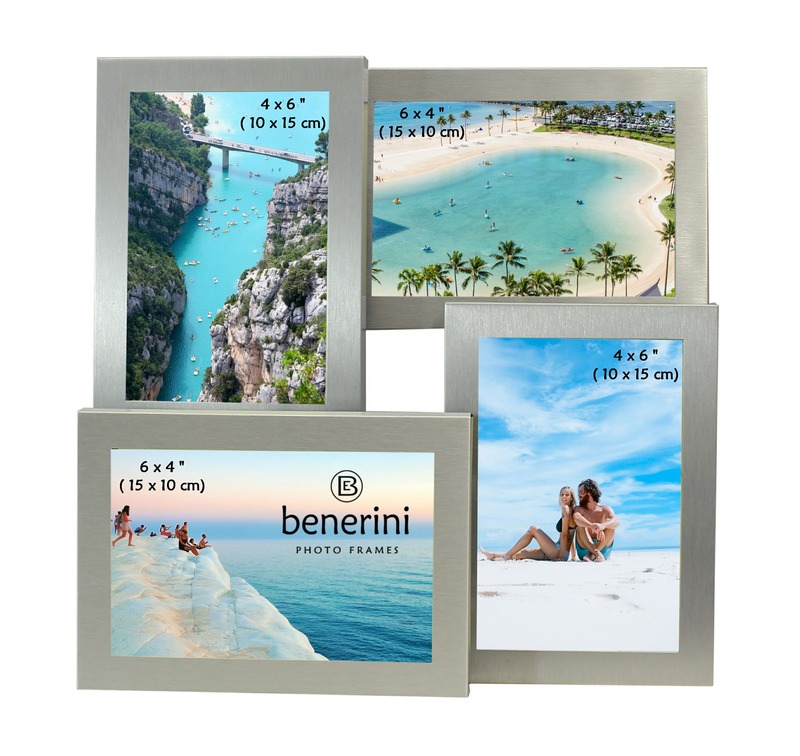 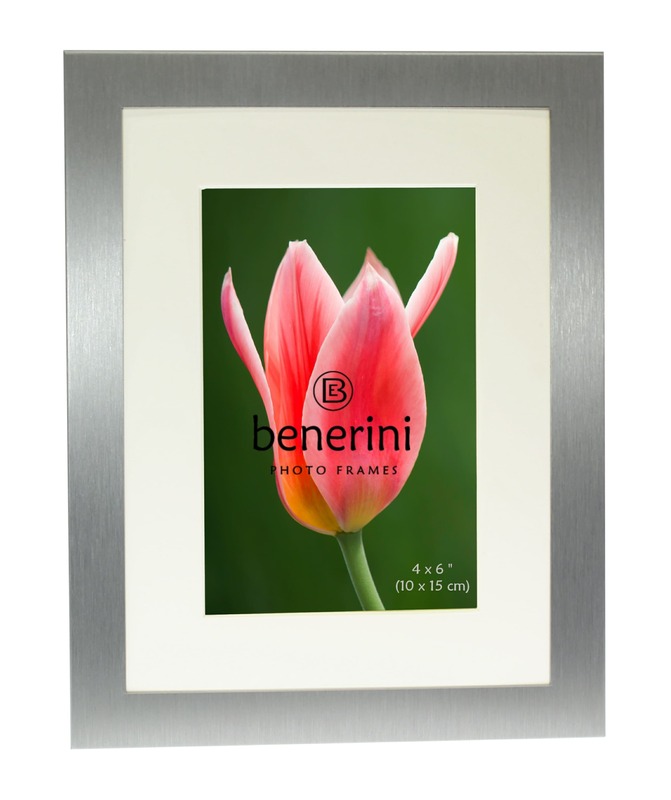 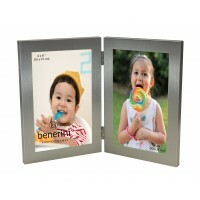 All our benerini photo frames are made of high quality materials and come boxed ready for wrapping. 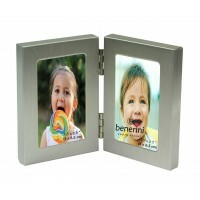 The frames can also be personalised to include your own uploaded photos or pictures.